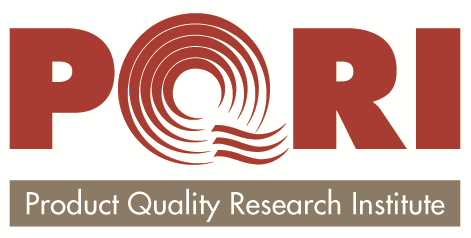 On April 9-11, 2019, FDA and PQRI will host the 4th FDA/PQRI Conference on Advancing Product Quality: Patient Centric Product Design, Drug Development, and Manufacturing at the Hilton Washington DC/Rockville Hotel & Executive Meeting Center in Rockville, MD USA. On-line registration is open. Register before January 18, 2019 to receive the early bird rate (save $200). Register early to save your seat. Group discounts available. Contact the Secretariat for more details.